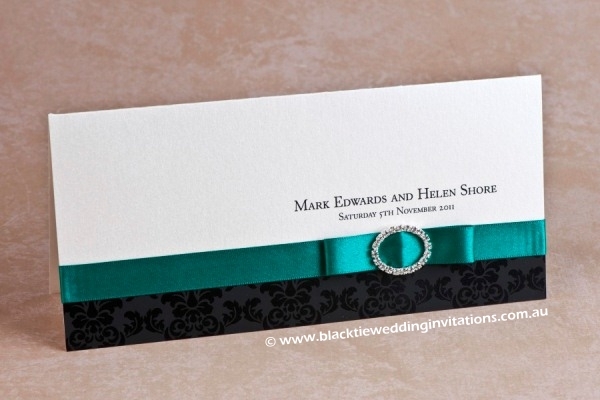 I LOVE MY WEDDING INVITATIONS!!!! Thank you so much!!!! It was a pleasure working with you. Thank you for everything! Great Customer Service! The best person I have worked with so far regarding the wedding planning! Thank you for everything. Amazing! 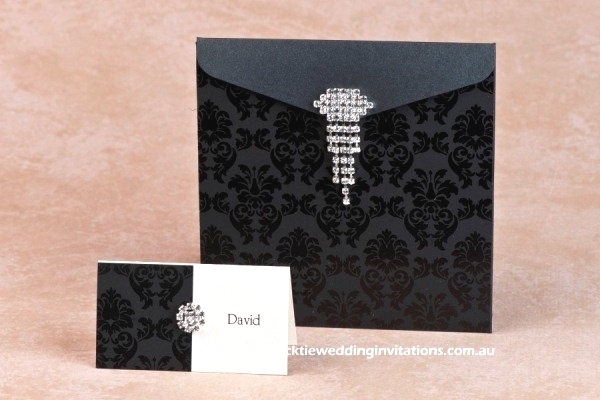 Black Tie Wedding Invitations made our invitations and suite of wedding stationery including guest book, favour boxes, service books and menus. 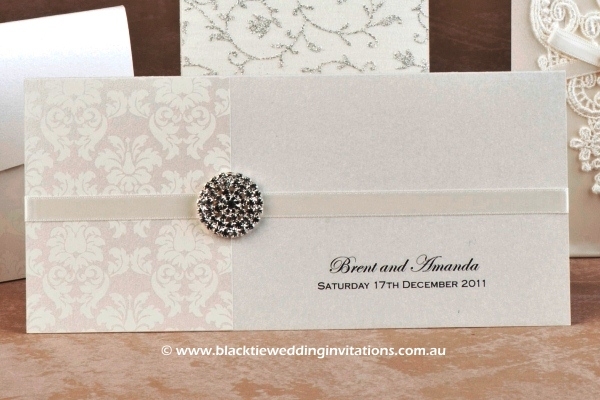 So many guests commented on how amazing the invites were and were blown away by the full suite! 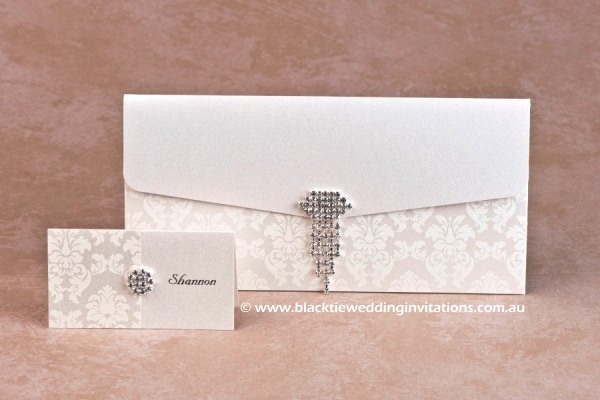 Denise is a perfectionist who is delightful to work with and I would use Black Tie Wedding Invitations again in a heartbeat. Thank you for everything! I appreciated your high level of professionalism, prompt responses, helpful tips, and overall great service. 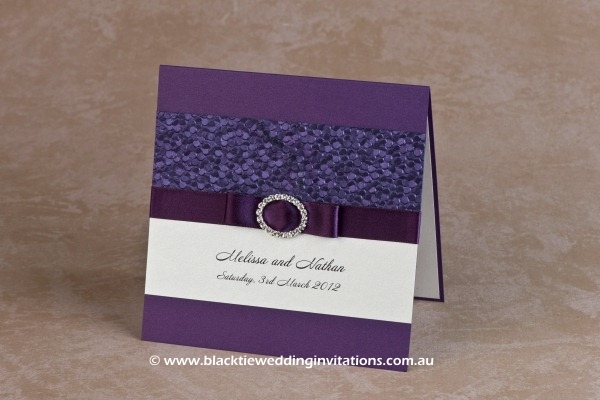 The invitations arrived on time and they were just absolutely fabulous! Thank you so much! Thank you once again and you will surely be hearing from me again for our next wedding! May God bless you and your awesome company! Keep up the awesome work and bringing smiles to people’s faces and hearts 🙂 Thank you so much! The bride absolutely LOVES them! 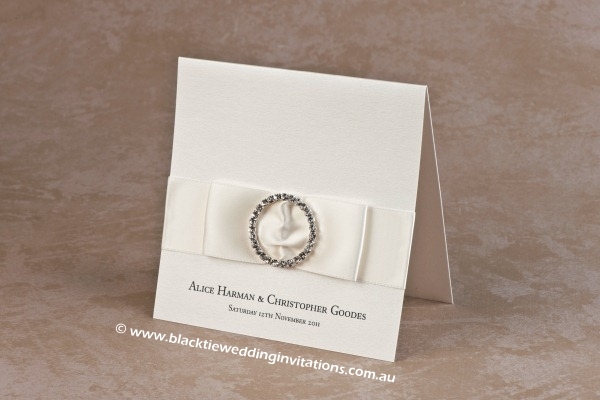 5/5 stars cannot possibly give Black Tie Wedding Invitations enough credit for all the hard work they put in to making all my wedding stationery! They were extremely prompt, understanding, helpful and reliable. Just wanted to let you know everything looks amazing, so thank you so much for all your help throughout this process. You have been a pleasure to deal with and I will be sure to recommend you to everyone we know. 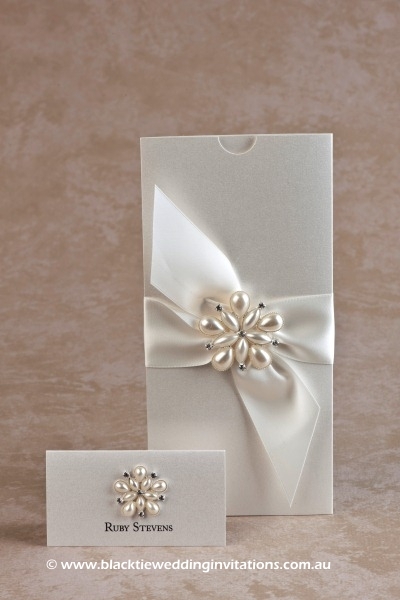 Thank you for all the hard work you put into making the stationery for our wedding. Everything was perfect and it just finished the room off and it looked amazing. Everyone loved the detail on the place cards and so many people commented on the table menus, so thank you for helping to make our wedding day so perfect. Thank you for everything. You have the same standards of work that I do and I appreciate all that you have done for us. Everything is perfect. All the stationery has arrived and it is beautiful!!! Thanks again for all your assistance and the very quick turn around. You guys have been amazing! 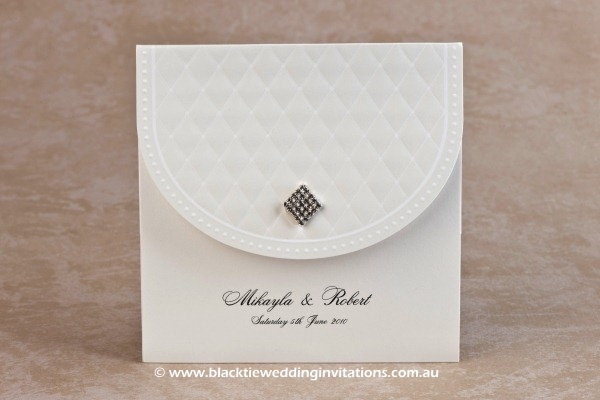 I will be happy to pass on your details to others looking for stationery suppliers. As the main ‘organiser’ of the event – particularly leading up to the big day, I would like to write how grateful we were to you from a parents’ of the bride perspective. Your work is impeccable and we were ever so appreciative of your help and promptness. You deserve to have a very profitable business. This has been one of my first experiences with online purchasing and although I was a little hesitant, you have completely changed my perspective. Thank you so much for the invites they are beautiful. Everyone who received one thought they where fabulous. Thank you for all your help and time. Holy WOW! I am EXTREMELY impressed with the final product you have put together. Absolutely over the moon! I cannot express how easy you have made this process for me. Thank you dearly!!! I will be recommending your company to everyone I know. Keep up the fantastic work.